Hello everyone!! 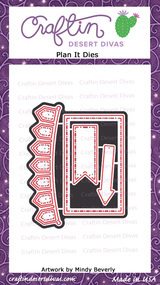 It's Jana from CHB Creations bringing you today's CDD Daily Post. With Cinco de Mayo coming up this Friday, I thought that I would create a "Fiesta Time" weekly planner spread to celebrate the occasion. How festive is this spread?!?! 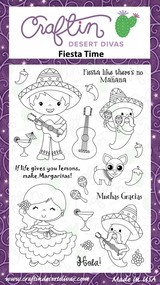 I used the amazing, newly released "Fiesta Time" stamp set along with the "Fiesta Time SVG Stamp Outlines" for this layout. This stamp set is so fun to play and create with. 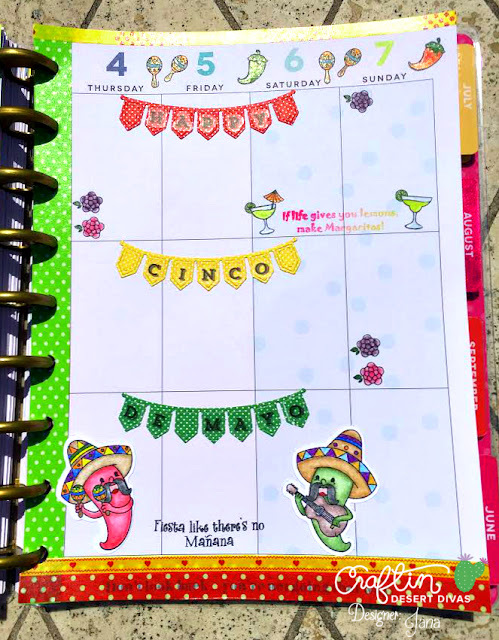 I added some fun banners throughout the spread using the "Plan It Dies" (also, one of my most favorite dies to use in my planners). 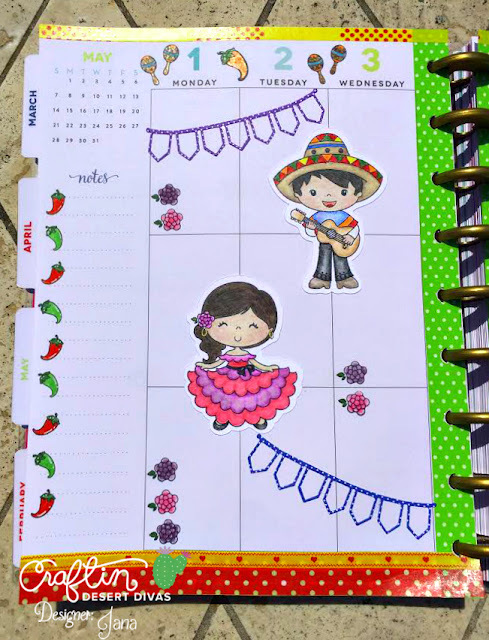 I directly stamped the pepper images onto my planner pages, both at the top for added decoration as well as under the notes area to act as bullets for writing important notes or ideas. I also used the smaller flower stamp in the set to create bullet points for writing in things that I needed to do each day of the week. 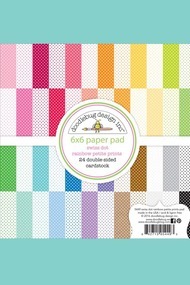 I colored all of my images using Prismacolor Premier Colored Pencils. I used some alphabet stickers that I had in my stash to spell out "Happy Cinco De Mayo) on the banners from the Plan It Dies set. It fits perfectly and definitely adds to the festive look I was going for. Thank you for stopping by! 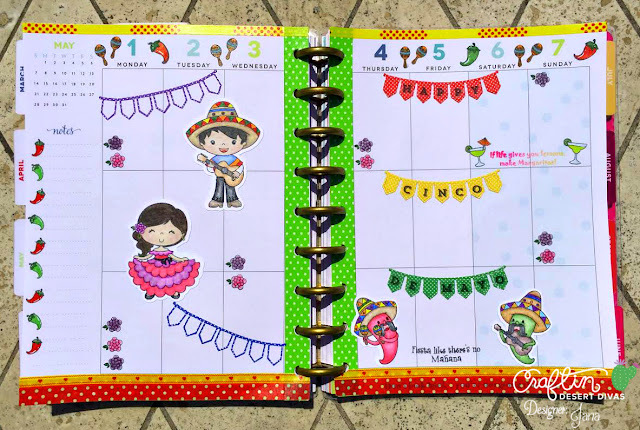 I hope that you enjoyed my planner spread and will visit again tomorrow for more amazing projects and inspiration from the CDD Design Team.